Checkpoint was recently tapped by Family Dollar's Loss Prevention Department as 'Departmental Vendor of the Year.' Selected based on a variety of factors, Checkpoint has been instrumental in assisting with shrink reduction, delivering upstream merchandise protection strategies and customer focus. 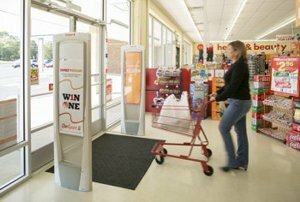 Since partnering with Family Dollar in 2012, the company has successfully deployed EAS systems to more than 6,500 locations, with a chain-wide rollout completion date slated for early 2015. 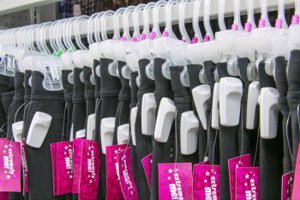 Additionally, Checkpoint has dedicated significant account resources to manage the deployment, assist with training efforts and improve in-store tagging compliance. With the help of Checkpoint, Family Dollar anticipates ongoing shrink reduction and product innovation in the future. Read more on the Family Dollar EVOLVE story in the NRF Article from January 2014.